As depressing and as morbid as it is, we all have to consider writing our will at one point in our lives. This can, obviously, be done as early or as late as you wish. However, if you fear the worst, then it is best to have things sorted, just incase something tragic does happen. With that in mind, here are three important things to consider when sorting out your will. The likelihood is that you want those closest to you to benefit from your will. This can be achieved through inheriting your money or physical possessions. Collectively, this is considered as your estate. All of your possessions, finances, etc. must be laid upon somebody else upon your death. In most cases, a spouse or children will benefit from your will. However, this doesn’t always have to be the case. You can leave your estate to whoever you wish, or however many people you wish. If you are dividing up the shares of your will, then you will need to allocate a percentage to each person that you are leaving your wealth to. This can be easily calculated without too much trouble, or the need of legal support. There are also other factors that you’ll need to consider such as who will look after your children who are still minors (if applicable). 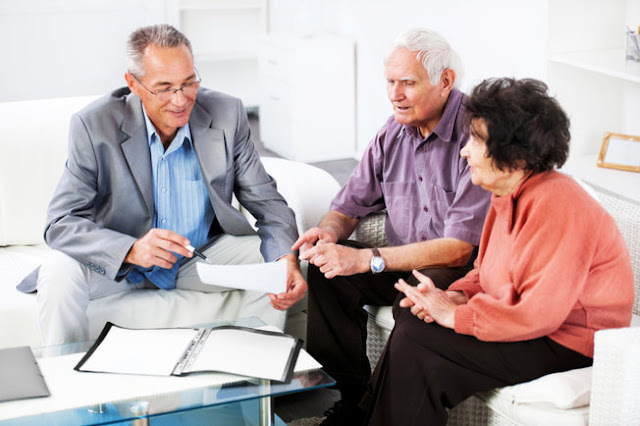 You will also need to ensure that you have a secondary executor should your first die before you, yourself, have. Others matters relating to your will may require legal advice as they can become a little complex. Firms such as Gillard Lawyers offer will writing packages and support to help you get those nitty gritty matters resolved. Situations that often require legal support when will writing are if you have a property with somebody who you are not married to, for example. If you’ve bought with a friend or relative, then this may be a bit trickier to sort out when will writing. For example, you may not want to leave the majority of your estate to merely a friend and would rather give more to your family. This is why it is incredibly important to write a will. Similarly, if you have a second spouse or children from another marriage, things can get tricky once again. So, it is advisable to seek legal advice on matters such as these. Likewise, if you have an overseas property or a business to pass on, then this will require additional, lawful help. Finally, you need to consider where your will is going to be stored. In your own home probably isn’t the best of ideas. If you suffer a break-in and your will is stolen, modified or destroyed, then a lot of bad things could happen. Private details could be leaked, and legal battles could ensue upon your death if you have not realised that it has been tampered with. Therefore, it is probably worth storing your will with your bank or solicitor if you have taken the legal route. That way, your future is safe in somebody else's hands. Hopefully, this post has made will writing that little bit easier for you. Once it's done, it’s done. So, no need to worry anymore!